We understand that dental treatment can sometimes be costly. 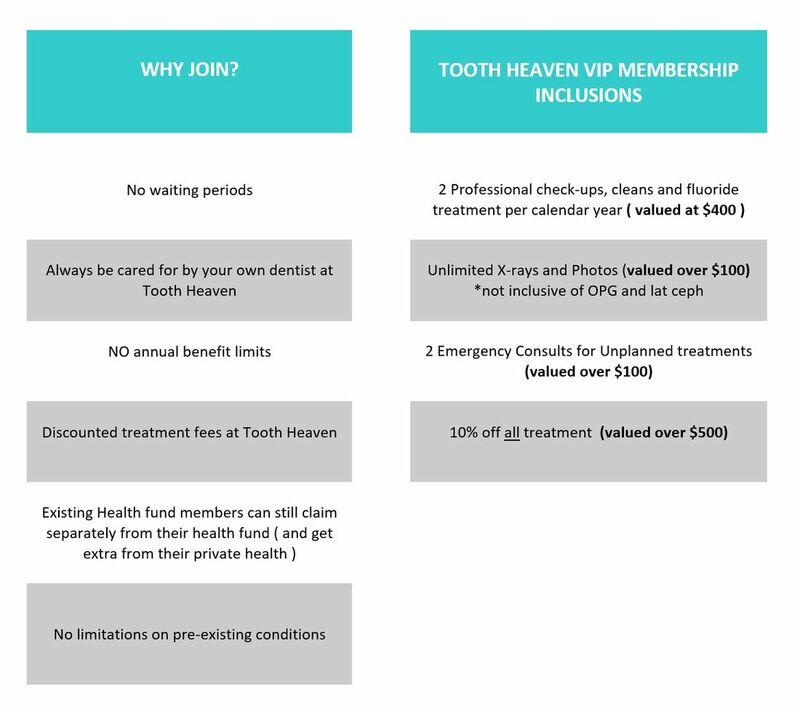 Hence, we here at Tooth Heaven always try to keep our fees below Melbourne’s average while ensuring that we provide the best dental care as our more expensive peers. However, we understand that finance could sometimes be a barrier to achieving your dream dental treatment or your dream smile. If you desire uncompromising, high quality dental work without changing your lifestyle, our clinic at Tooth Heaven are pleased to offer you a few amazing options on how you could ensure that the pain from that toothache doesn't happen or simply to make sure you've got teeth to chew on for the years to come! No Dental Insurance? No problem! 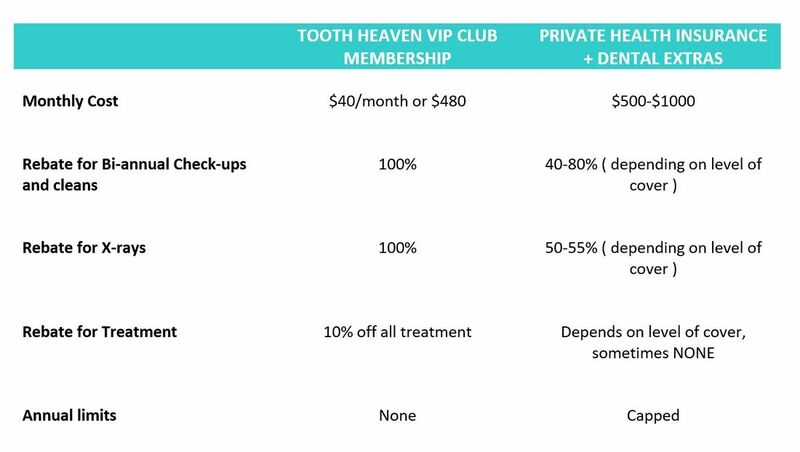 Our practice is now offering a low-cost, in-house, dental plan for a nominal membership fee. Our plan includes preventative dental care and a discount on all our work. This membership can be activated and used at your next visit ! Sign-ups are done in person at Tooth Heaven. No discounts on consumable items such as Curasept, Toothbrushes etc. Membership fees are due the day of joining the program. Membership cannot be used on the same appointment of signing-up. Only applicable to the next appointment. Members cannot claim on private insurance for free items listed in inclusions ( ie: checkup, cleans, fluoride and xrays). It is allowed for any other treatment offered at 10% off. 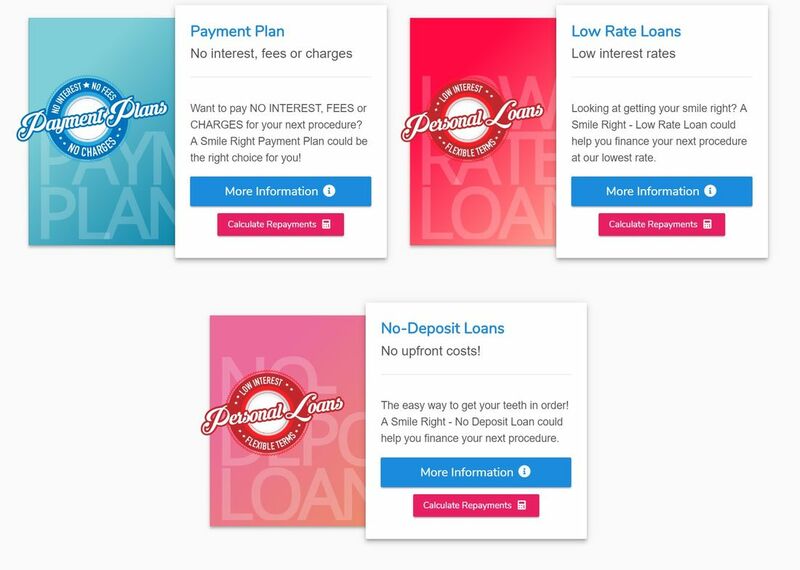 Discount does not apply to fees or treatment plan already quoted before 10/10/18. Children listed on plan must live in household or be a full time student. Membership expires one year from joining the program. Cancellations within a year might incur exit / dishonour fees. To find out more, click on the logo above! Schedule an Appointment with your Tooth Heaven Dentist!